Madison Environmental Resourcing, Inc. (MERI) will work with those impacted by the recent floods to destroy records contaminated by sewage water. MERI is a Waunakee, WI-based medical waste disposal company. 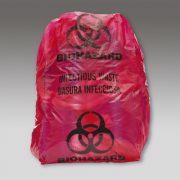 It works with hospitals and businesses throughout the Midwest to remove biohazard, hazardous and universal materials. A licensed infectious and hazardous waste transporter, MERI also has a licensed infectious waste treatment facility. Its microwave processors sanitize and shred items to a fraction of their original size. 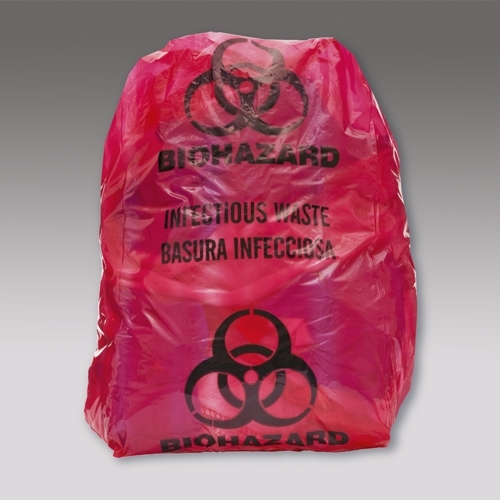 In addition, through its nationwide sharps mailback program, MERI provides a cost-effective solution for facilities looking to collect and safely dispose of needles.